Dab is the Atlanta term used to describe a dance move (bowing head into elbow) which represents confidence, accomplishment, and pride. That's why this pack is called Dab Step! Singomakers nail it again! In detail expect to find 1.16 Gb of wav 24 bit samples at 140-160 BPM including 180 One Shots, 60 Trap Vibe Loops, 50 Percussion Loops, 40 Bass Loops, 50 Drum Loops, 80 Fx, 100 Midi Files, 240 Rex2 Files, 40 Sampler Patches, 10 Serum Presets, 20 Trap Fills, 20 Vocal Loops, + Promo & Discount Folder. 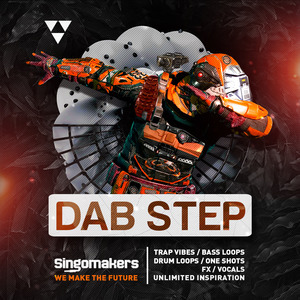 Alongside with regular trap synths, basses and beats, this pack includes some experimental sounds like gipsy drums, brass sounds, strings, guitars, flutes and more! Don?t forget that all samples are 100% royalty free and you can use these in your own tracks and release on labels, use for commercials, youtube, radio and more! 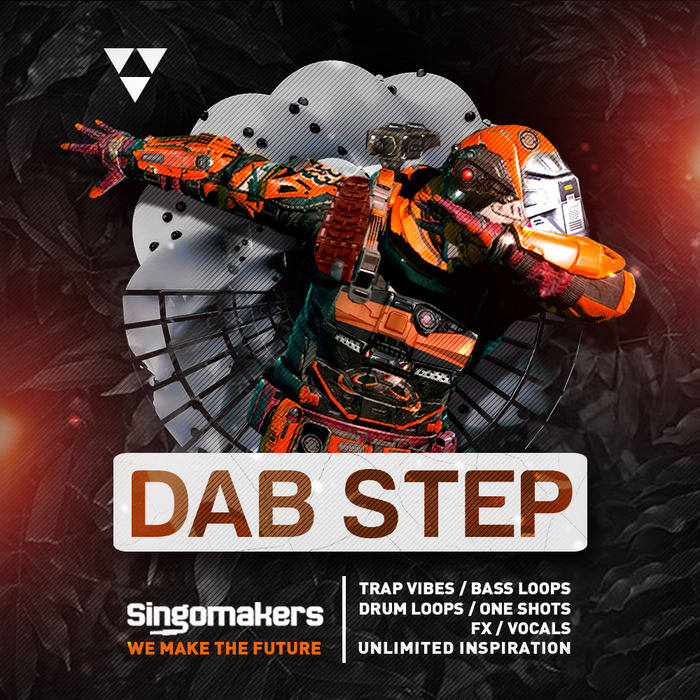 Check this smashing demo of Dab Step sample pack and begin to create today!